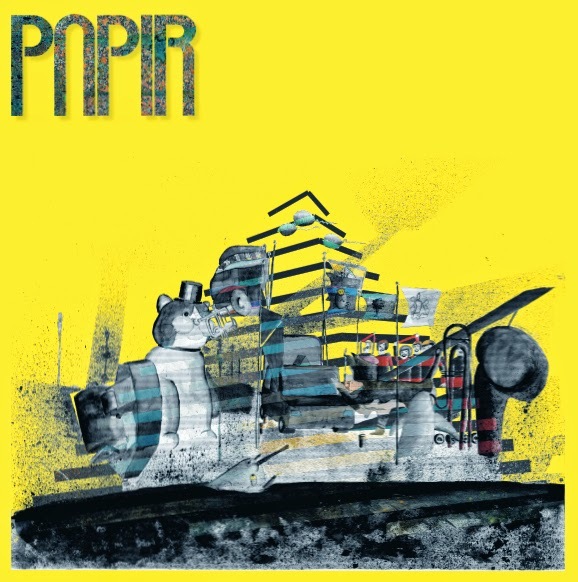 Papir is a project that has been going on for about five years now releasing four albums, the last one being from 2014. Trio formed in Copenhagen and went through various of name changes until they decided to use the name “Papir”. Their first album came out in 2010. They are producing some of the most unique music. If Hendrixian power riffs, ferocious drumming, and dazzling bass is your thing, then look no further. Here you have a band, that really is a combination of space rock and “krautrock” (Neu!, Ash Ra Tempel). 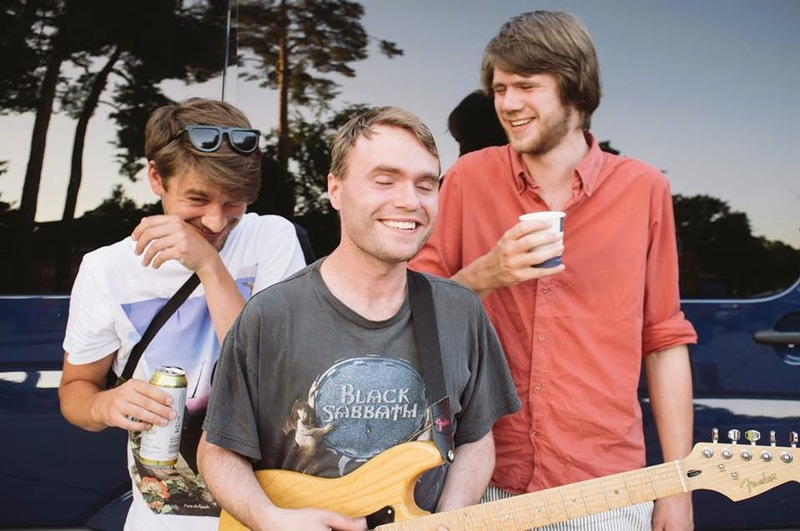 Interview with Nicklas Sørensen, guitarist of Papir. We all grew up in Gladsaxe – a municipality near Copenhagen. Christian and I (Nicklas) met in a local youth club and we have played together since we were like 12 and 14 year old. We met Christoffer through a common friend at a time when we needed a new drummer and he started playing with us. Christoffer was 15 at that time, I was 16 and Christian had just turned 18. Were you in any other bands before Papir started as a band? Not really. I mean…we all did play in other bands when we were kids and in the beginning of learning how to play an instrument. But as mentioned before the three of us have played together for over 10 years now. Christian and I used to play in various funk/rock-constellations when we were kids, craving for some kind of childlike Red Hot Chili Peppers-sound (?!). Back then we also played with different singers and when Christoffer joined us we actually had a female singer and had some kind of empty triphop/indietronica-vibe going on. Although we have always loved the spirit of jamming and playing instrumental stuff, it wasn’t until this female singer decided to quit the band, that we realized that this jam-based instrumental music was the kind of music we had always wanted to play. So in 2008 we started to jam and record stuff and we soon became aware that we were at the beginning of something new. 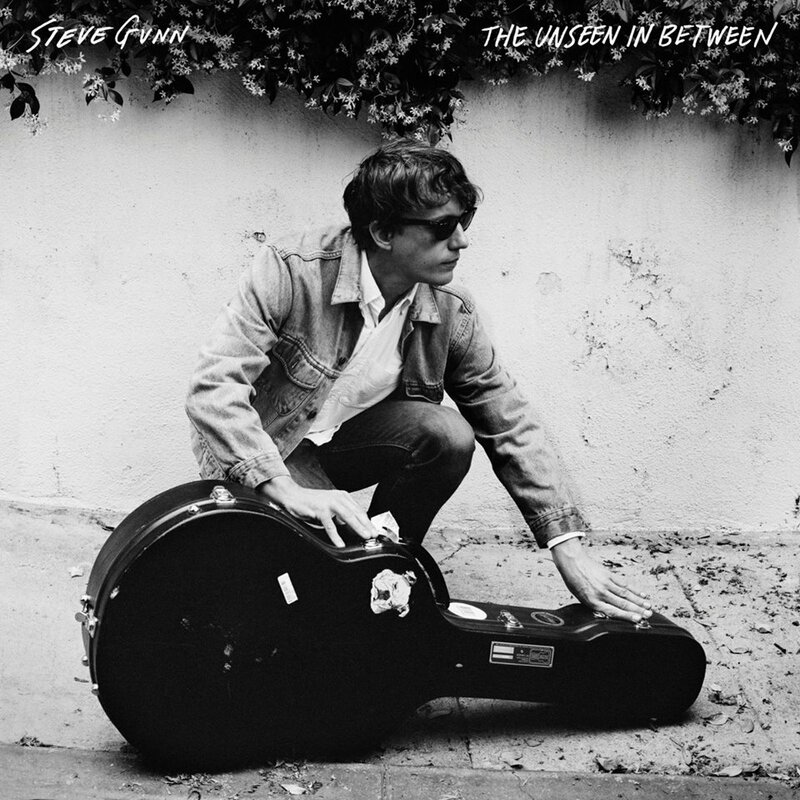 Your debut came out on a small label from your home city called “Red Tape”. This was probably a DIY process? Yes, after spending almost two years jamming and recording in our bunker from 2008 to 2010 we slowly started to think about the possibilities of releasing a record. That was even some time before our first live gig as Papir. Fortunately at that time some friends had started this DIY-based record label called Red Tape. We sent them some of our recordings and they liked it and wanted to release what would become our debut album. But yeah… we did all the recording and mixing ourselves and a good friend did the cover art and so on. Being part of Red Tape opened so many doors for us in the beginning and we are very grateful that we got the chance to be a part of it! 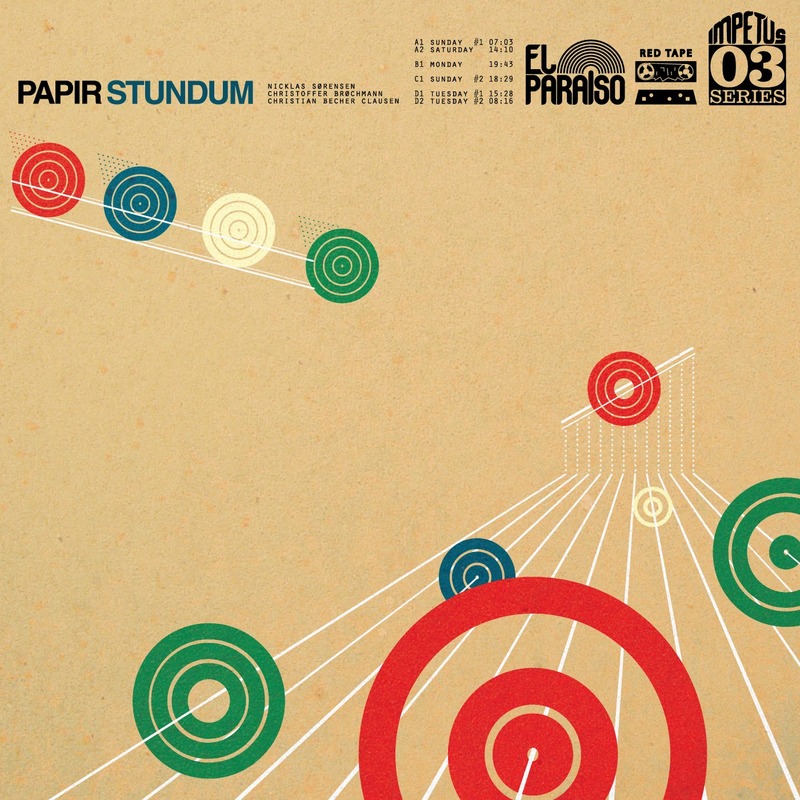 A year later El Paraiso Records released your second album “Stundum”. What’s the story behind making this one? 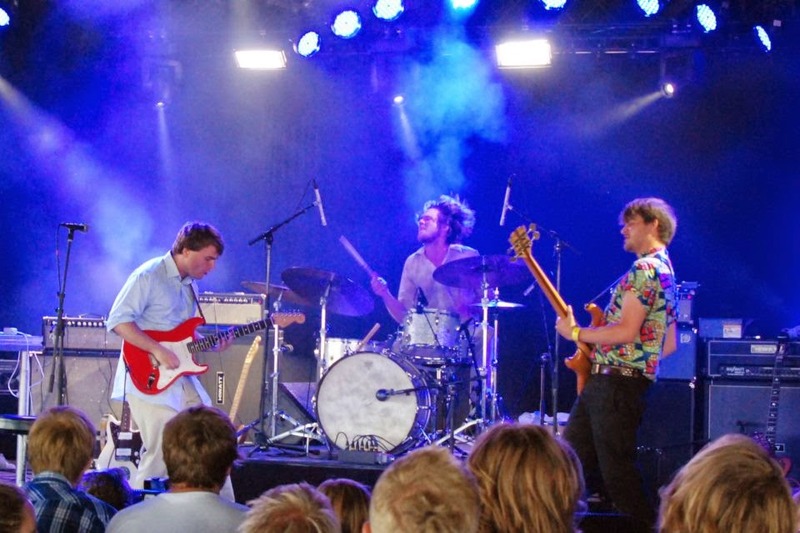 During the summer 2010, we got in touch with Jonas (Munk) at a small psych/folk/hippie festival in Denmark called Kildemose Festival. We asked him if he would like to produce our next record, lucky for us he said yes. In december 2010 we borrowed a house in the northern part of Zealand and stayed there for a week recording Stundum. At that time we were still connected to Red Tape and El Paraiso was sort of a new thing, but when we realized that Red Tape couldn’t afford to release a double vinyl and when Jonas offered to release it on El Paraiso Records the choice was pretty obvious. 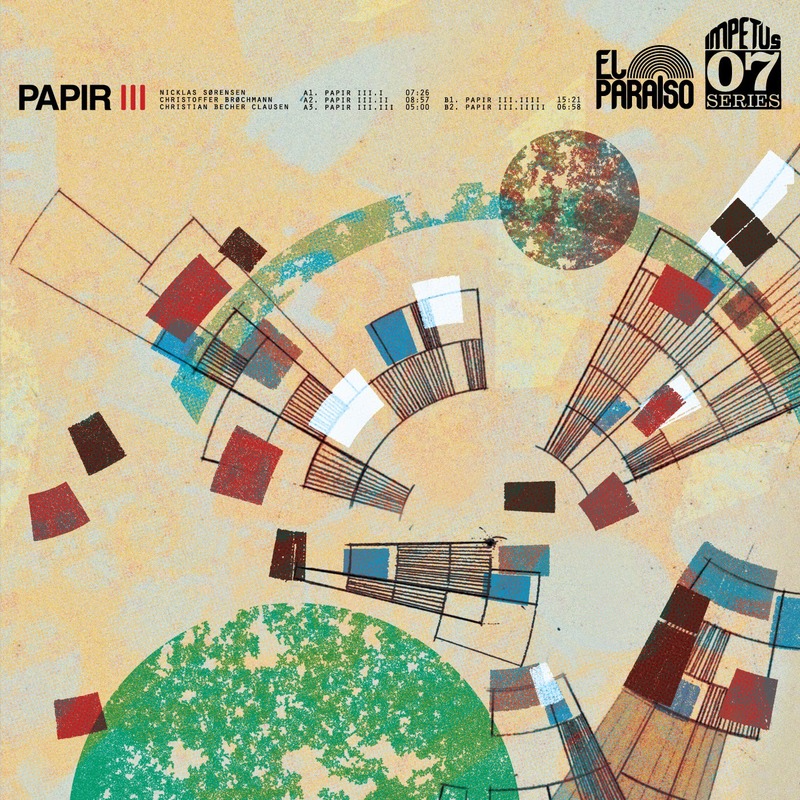 Soon your third LP came out named just “Papir III” and it’s incredible how you managed to mix various of inspiration and influences in one fresh, rocking and improvised sound, that is really giving us a blast. Was it made spontaneous or do you have a process of making new recordings? It is always a process. We do a lot of jamming in our bunker, record the jams and listen. Then we pic the best parts from the jams and start jamming again with those as a new starting point. When we began the recordings of both Stundum, ‘III’ and ‘IIII’ we brought both rough sketches and more composed finished material to the studio. But it is always important for us to preserve some kind of free jam spirit in the music and to be open for spontaneous things to grow during the creative processes. ‘Monday’ from Stundum is a good example of a track where a lot of spontaneity is kept in the music but without the lack of compositional structure. 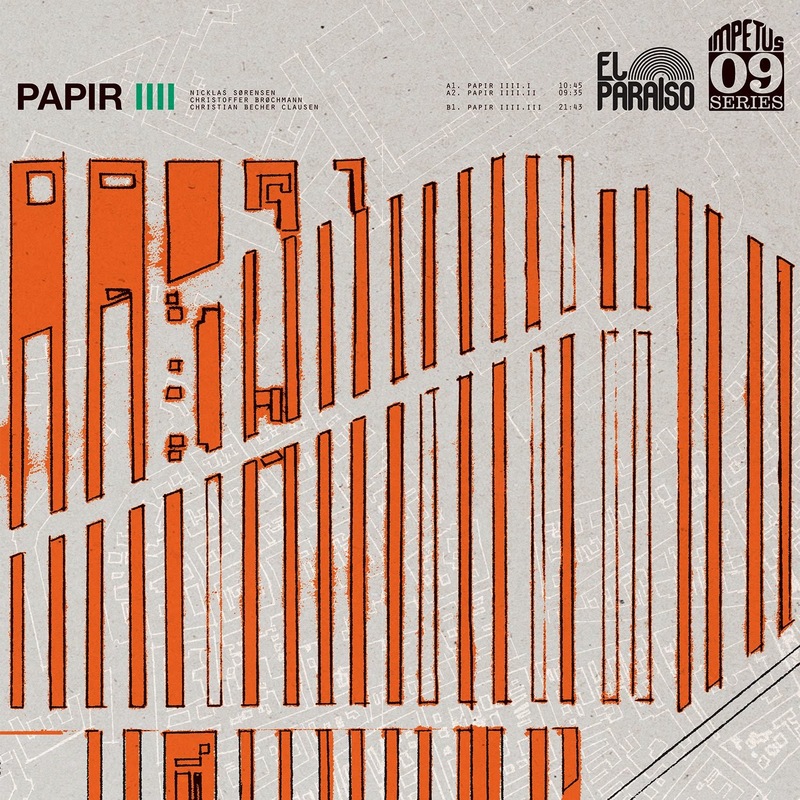 Would you say, that Papir has a concept to its music? No, if there is a concept it is probably something abstract…something that we are not aware or conscious of. ‘Only instrumental music’…well that might be the concept of Papir! When we began the recordings of our first album and started to play our first live shows we actually called ourselves Humming in Düsseldorf…but that was obviously a pretty bad name and our friends told us it was a really bad name, and we knew it was a really bad name so yeah…But then after our first concert, a drunk friend suddenly saw things clearly: “You should name your band Papir! ?” And we thought…well why not?! It’s not a bad name. 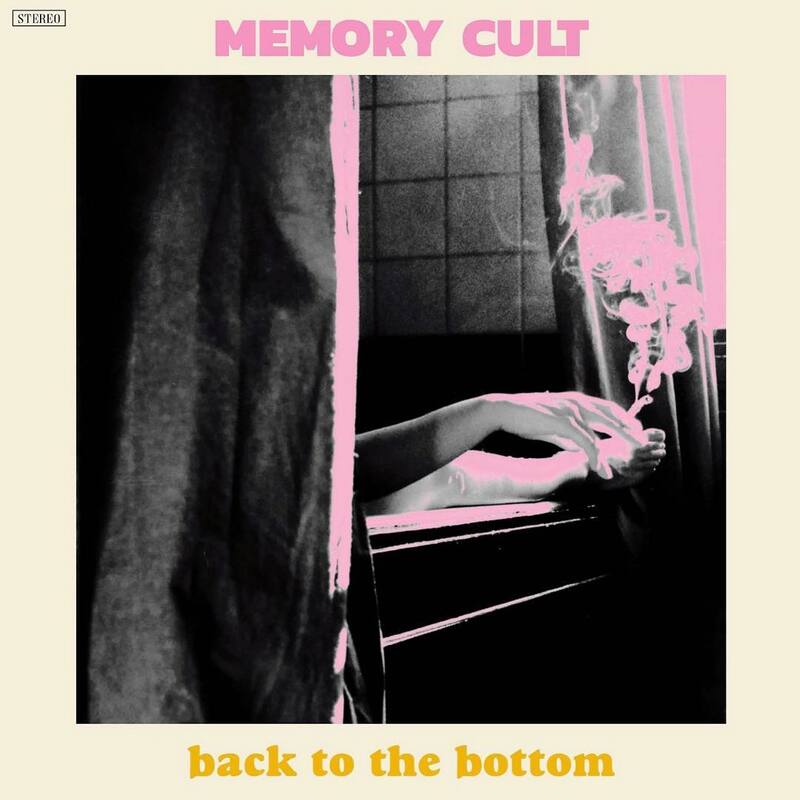 We made a review of your latest LP, and Jeff Penczak said that throughout the album you’ll be dazzled by brain-frying, Hendrixian power riffs (“III”), ferocious drumming, and dazzling bass runs on your way to musical nirvana. “IIII” even wraps things up with a mellow stroll around a tropical paradise, not unlike the work of Vini Reilly (Durutti Column) or Steve Wilson (Porcupine Tree). How are you satisfied with your latest one and where was it recorded? We are very satisfied with ‘IIII’! Think it turned out really well. Like the two previous records one track was recorded in a cottage in the northern part of Zealand. ‘IIII.III’ is actually recorded during the recording sessions of ‘III’. The three other tracks on ‘IIII’ are recorded in a studio in Copenhagen. Your cover artwork is pretty unique and to me works like a concept. Who is taking care of that? Jakob Skøtt from Causa has done some of the cover art of and layout on III and IIII and William Zeuthen has done the cover art on ‘Papir’ and front cover of Stundum. But actually Christoffer has made the cover design and the primal visual sketches for III and IIII. 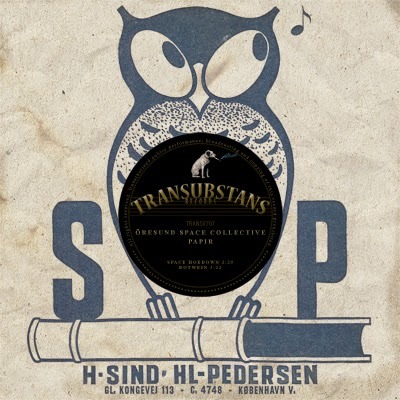 You also collaborated with Electric Moon and Øresund Space Collective. Would you like to tell us about that? 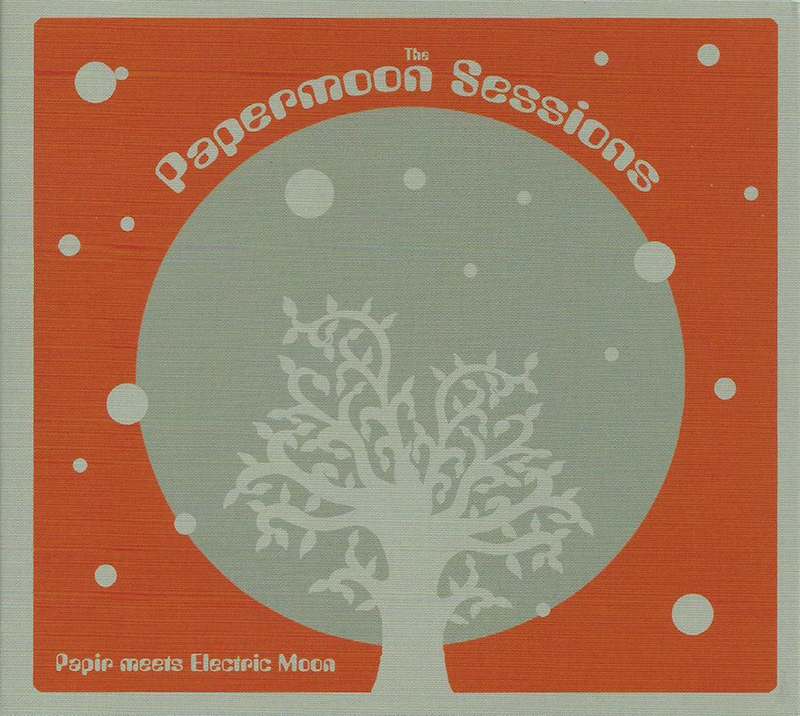 Yes, we did a record with Electric Moon and Mogens from Øresund Space Collective called ‘The Papermoon Sessions’ back in 2012. It was just a one night jam-session and I think we are all pretty satisfied with the result. Recently we had the privilege of playing with Electric Moon and Mogens at Roadburn Festival. They are such nice people to play with and to be around. And Dave and Lulu really bring some beautiful and special vibes to this organic jam thing. All three of us have had the pleasure of playing live with Øresund Space Collective. And we have also been in the studio with the band (you can hear us playing on the record called Organic Earthly Floatation). 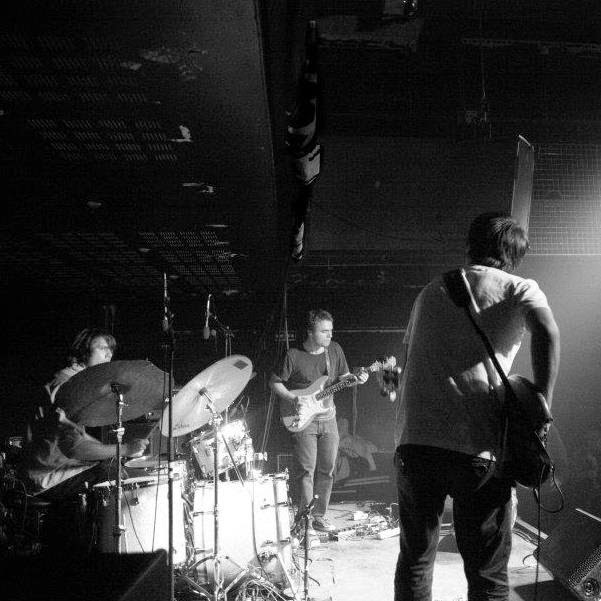 The ØSC is kind of an open jam collective with different musicians at every gig and the music is always totally improvised. Did you all grow up in Copenhagen? Did the scene there have any impact on you and in general what’s your opinion about it? Like I mentioned in the beginning we all grew up in Gladsaxe, which is like 10 kilometres north from Copenhagen. When we started playing as Papir, we were not really aware of any scenes in Copenhagen and besides Causa Sui we didn’t know anyone playing instrumental music, though Causa Sui is not from Copenhagen anyway. 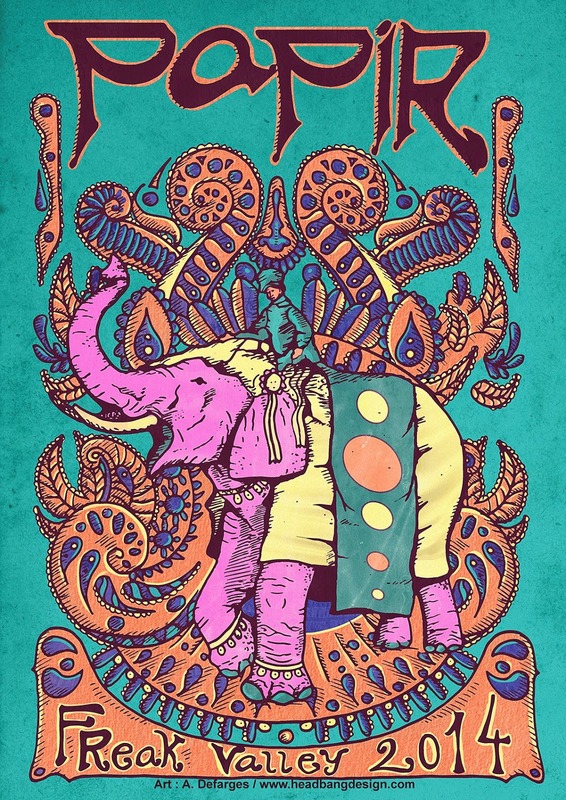 I remember going to Causa Sui concerts back in 2008 or 2009 and being totally blown away by long jams and those vitalistic but long forgotten psychedelic summer vibes! That probably had an impact on us or me at least(Nicklas). But I don’t think we have any strong opinions about any scene in Copenhagen or in Denmark in general. It is nice to see how things are growing these days, a small Copenhagen-based record label called Levitation Records are doing a great job releasing records with a lot of new psychedelic bands and we have just had the first Copenhagen Psych Fest ever in Copenhagen with a lot of great bands and a lot of people attending the concerts. Because we have played in so many different contexts I don’t think we really consider ourselves as being part of a specific scene. But sometimes it can be nice to have some labels attached to your name – to get in contact with people and meeting people who are deeply in love with a certain kind of music. How about comeback of psychedelic music and the return of vinyl? We don’t really follow the day by day psychedelic scene that closely, but we do like the sound of vinyl for sure! 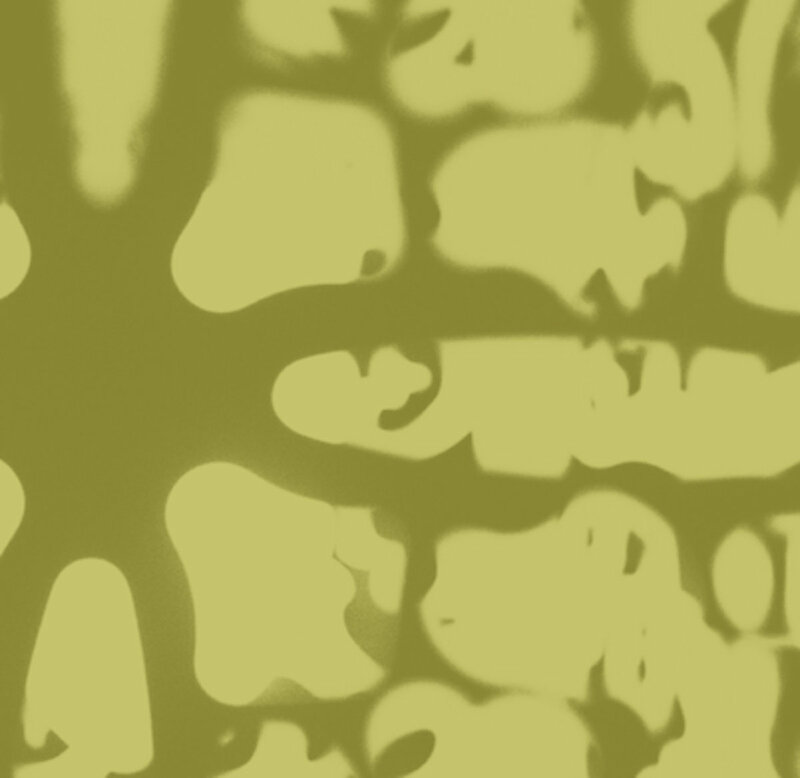 If playing psychedelic music doesn’t mean anything but trying to capture a psychedelic experience or whatever with the exact same sounds and concepts as the bands did back in the sixties then it’s often the wrong way around and tends to become very uninteresting. Of course you can’t avoid the clichés but you have to add something new to it, something vital that goes beyond the clichés. One of our all time favourite bands is Motorpsycho and they might serve as a good example of a band that really knows how to melt everything from psychedelic rock, post rock, hard rock, classic rock and indie rock into something that’s is pretty unique. Do you all enjoy being in the studio? Sometimes it might be really hard to capture everything the way you want. Yes, we all love being in the studio! Of course it can sometimes be hard to capture the right energy in a studio, if it’s even possible at all, but recording in the studio offers some other possibilities than rough live situation and it’s easier to control and shape the sound and adding overdubs and all that. Being in the studio for a week can be a very intense and creative experience. How did you originally get hooked up with El Paraiso Records? Do you have anything that remained unreleased or are you perhaps preparing some new material or maybe even an album? How about touring? Did you tour a lot in the past and what are some of your future plans regarding concerts? We did a tour last summer, driving through Europe and playing some awesome venues in Germany, Spain and Portugal (Milhoes De Festa). Future plans? Well…UK could be next stop! Are you a vinyl collector? 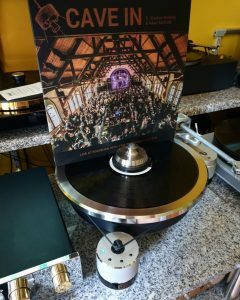 What’s currently on your turntable?